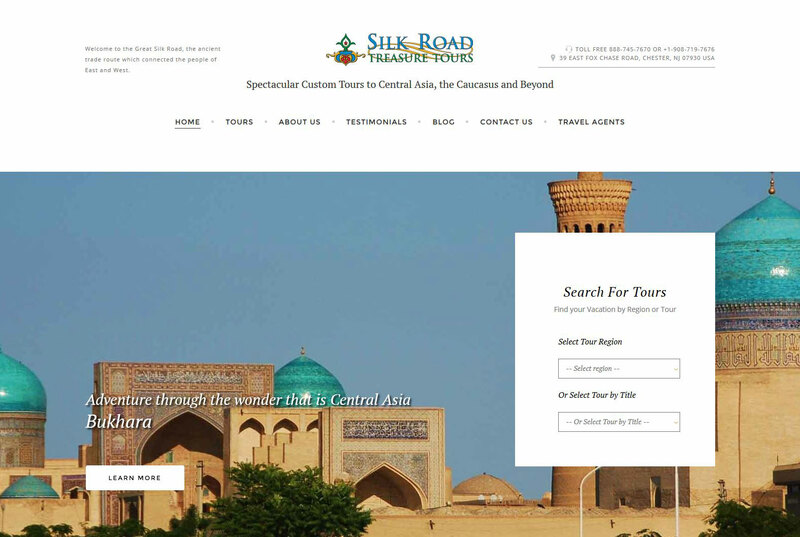 This is the second-generation website we have built for this family owned travel company. This is a modern well-constructed travel website. All the tours are populated form a database which is cross referenced through tags. This lets us present similar tours along side those selected by visitors and a fully searchable tour search. The whole site is hand crafted for optimal SEO and in conjunction with coordinated Social Media postings. We are proud to have helped create a well ranked travel site that holds its own against large travel corporations. This Joomla site has a customized template that is designed to highlight the tours across the full range of web devices. It was important to make sure the site looked good on desktop systems, iPad's, and phones because this ensured the messages and travel details remained the focus for visitors and the website itself remained unnoticed.